For those who don’t know I have been doing illustrations for Final Rune Productions for several years now. Fred Greenhalgh’s latest and most ambitious endeavor is a massive, full-cast production called The Cleansed. It is a post-apocalyptic audio-drama set in the not too distant future in a world where resources have run out and much of the world has fallen apart. It is Fred’s hope that the production will draw you in as fully as any film and that my illustrations will help get you there. 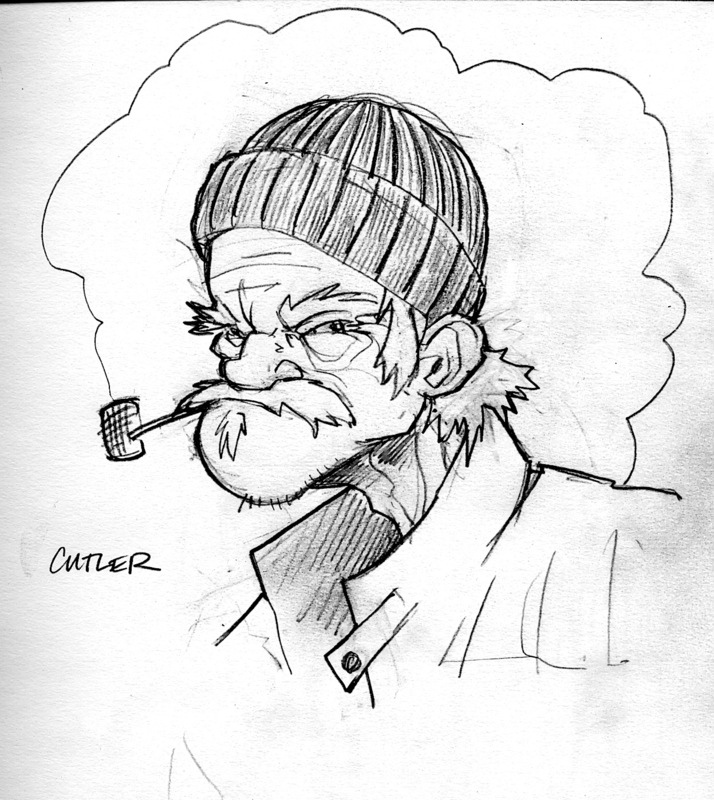 Here is a character sketch (not sure if this will be the final version) of an new character from Season 2.